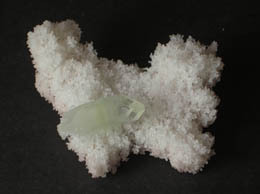 Specimen Size: 5 Cms x 5 Cms Weight: 59 Grams This is a beautiful Specimen of Light green Double terminated Apophyllite Crystals on white matrix. 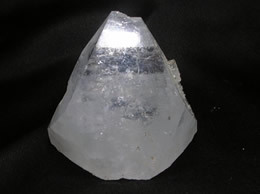 The Apophyllite has got good transparency. 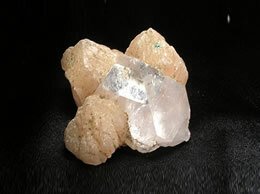 The Apophyllite on white matrix looks stunning. 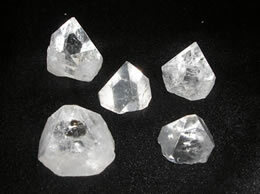 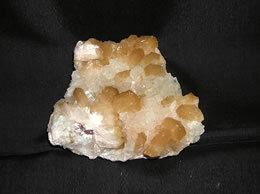 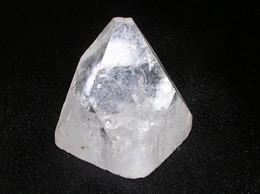 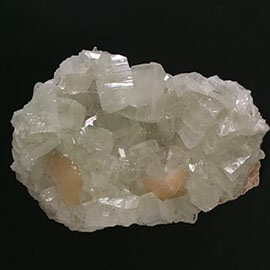 This Apophyllite is mined in the famous mines of Jalgaon, Maharashtra.